Dr. Norman Lee was born and raised in Atlanta. He graduated high school from Woodward Academy, and received his Bachelor’s Degree in Psychology from Oglethorpe University. He completed his graduate studies at George Mason University, where he earned a Doctor of Philosophy degree in Clinical Psychology with an emphasis in the field of Neuropsychology. 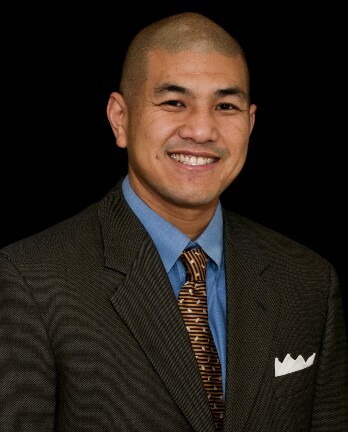 As part of his training, Dr. Lee completed his residency at Wilford Hall Medical Center, at which time he was commissioned as a Captain in the United States Air Force. Following his residency, he served a 3 year tour of duty as an Air Force psychologist. From there, he completed specialized fellowship training in Clinical Neuropsychology at the Shepherd Center in Atlanta, Georgia.